 You still looking for the finest conference packages in the city? Then look no further and take advantage of our day conference package. 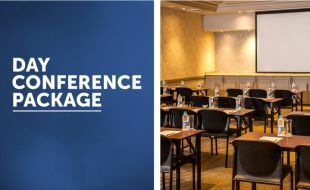 Book our Full day Conference package for only R325 per person. To enquire about our half day special call +27 13 655 9400. Booking essential call +27 13 655 9400.